For 15 years the GoDown has served as a home, workplace, meeting place and address for artists, and has contributed to their stability, legitimacy, visibility and creative confidence. 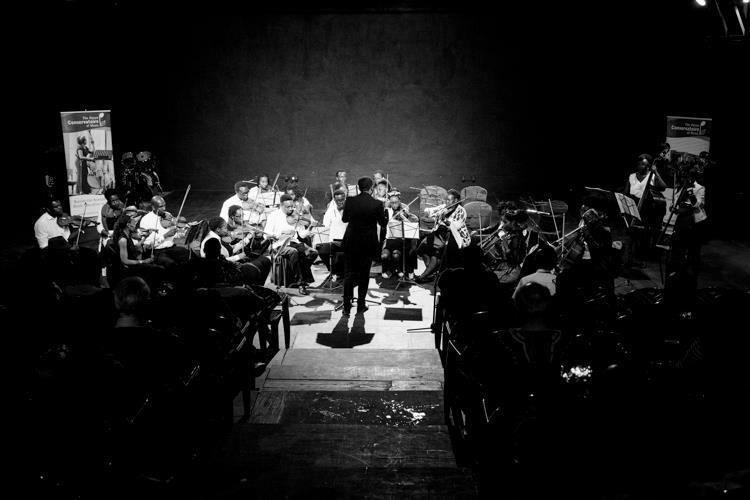 The strength of the GoDown as one of Kenya’s leading centres for arts and culture lies in its diverse programming: the training and development of artists, alongside sector impacting events. 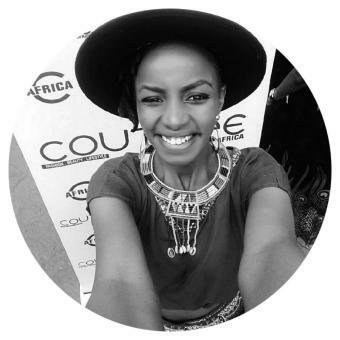 The GoDown plans to transform itself into one of East Africa’s leading contemporary arts complexes, and to significantly expand its role as an open, accessible community space for Kenyans. 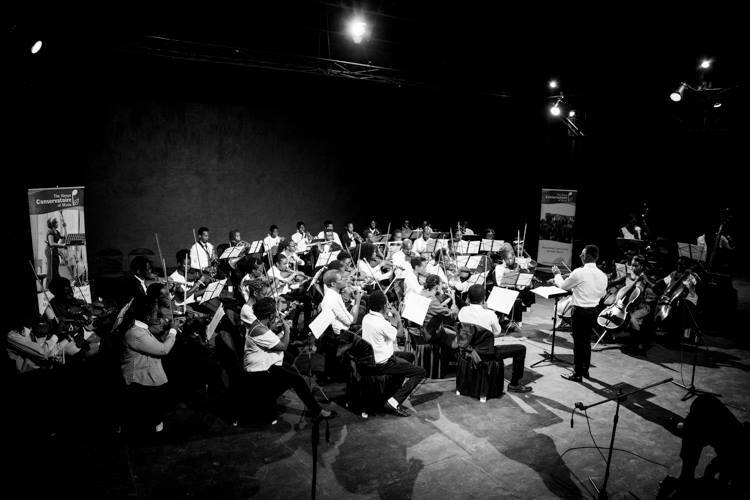 On the 22nd of July, The Kenya Music Conservatoire conducted a fundraising concert in conjunction with GoDown Arts Centre to raise money and support the GoDown Art Centre transformation plans. We got to enjoy the very best of George Duke, Miles Davis, Sergio Mendes, Vivaldi, Tchaikovsky, and Brahms. 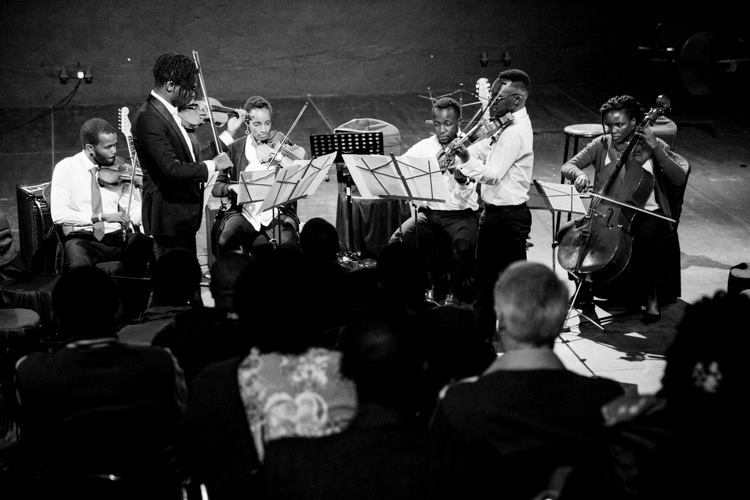 The audience enjoyed performances by the Nairobi String Quartet. The members include David Rakak, Ken Mwiti and Emmanuel Nancheri. 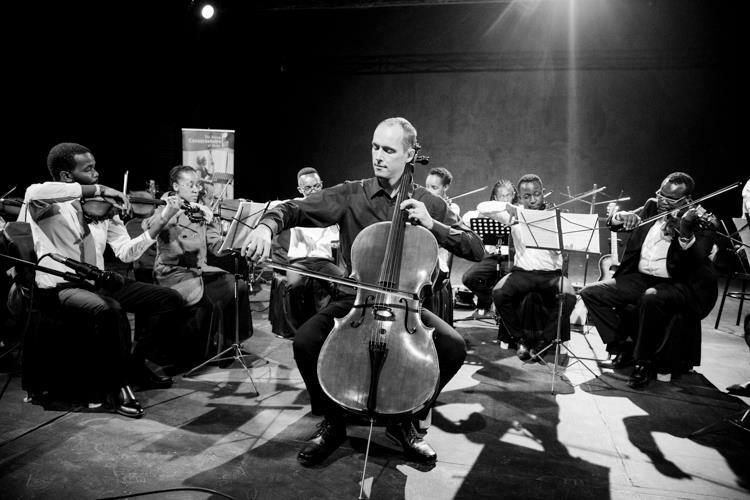 The Nairobi String Quartet had travelled to France and were engaged in a master class session with world-renowned violinist, Alexander Soumm. The lads played a concerto for two violins by Vivaldi. They were accompanied by Paul Chege, Bernadette Muthoni and Masala Sefu. 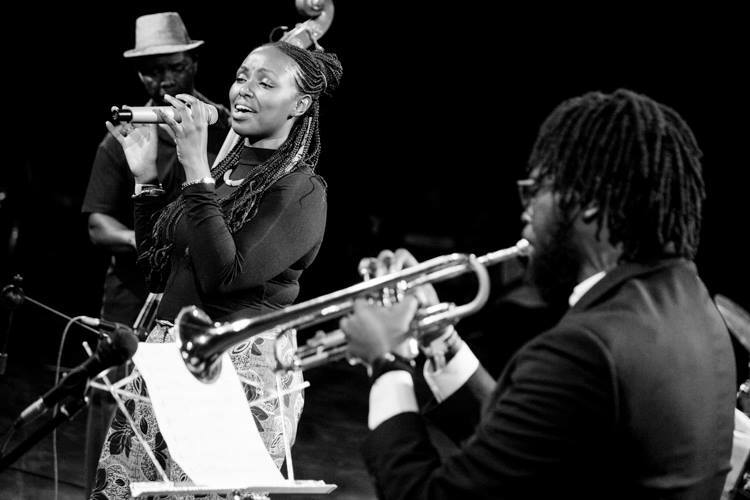 The Concert featured Avery Waite a graduate of The Juilliard School and an Executive Director of MusAid, a global music education nonprofit which partners with social impact music programs around the world. Avery did an impressive performance of Julie O by Mark Summers, showcasing the strength of the Cello; a musical instrument often looked down upon in an ensemble setting. He also played Gabriel’s Oboe by Ennio Morrivone and summertime by George Gershwin accompanied by a string ensemble from the Kenya Music Conservatoire Orchestra. 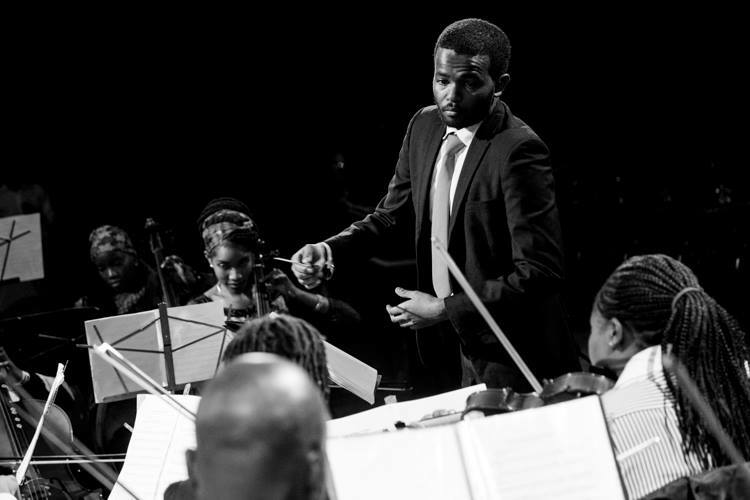 We also got to listen to the Kenya Music Conservatoire prelude and symphony orchestra performance of Romeo and Juliet by Tchaikovsky, Brahms 4th symphony, and 4th movement and Mas Que Nada by Sergio Mendes. . 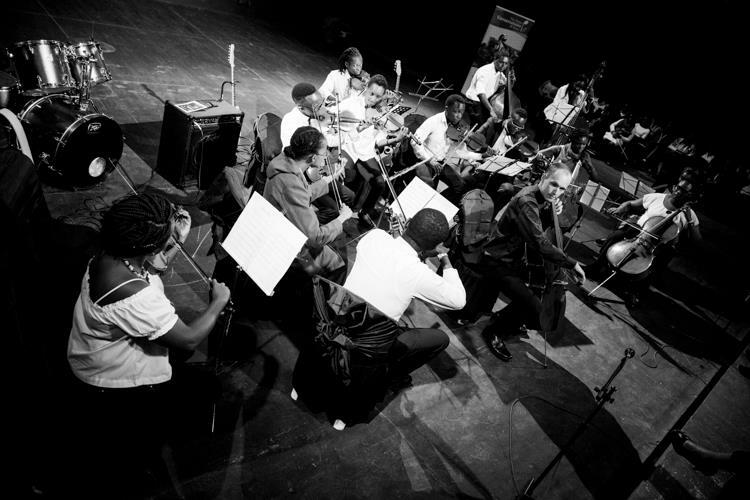 The Kenya Music Conservatoire has two orchestras; the symphony orchestra, the first in Kenya to be open to players of any ability and any age and the Prelude Orchestra, serves as a cadet for orchestra students who have been performing on their instruments for a short time. 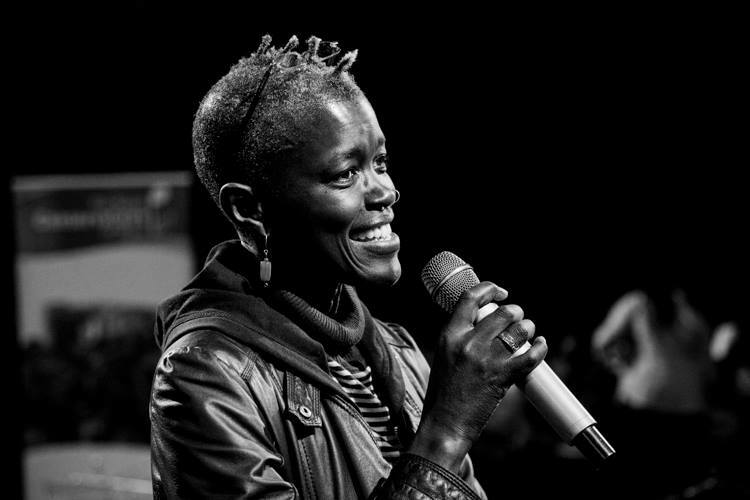 The Executive Director at the GoDown, Joy Mboya acknowledged that it has been over 70 years since people came together to contribute towards the arts. The funds collected were used to develop the Cultural Centre. Joy added on to say that if it wasn’t for the people who were there over 70 years ago, she wouldn’t have enjoyed the fruits of their efforts. Joy Mboya appreciated everyone who came out for the concert and being part of the transformation journey in partnership with the GoDown Arts Centre.